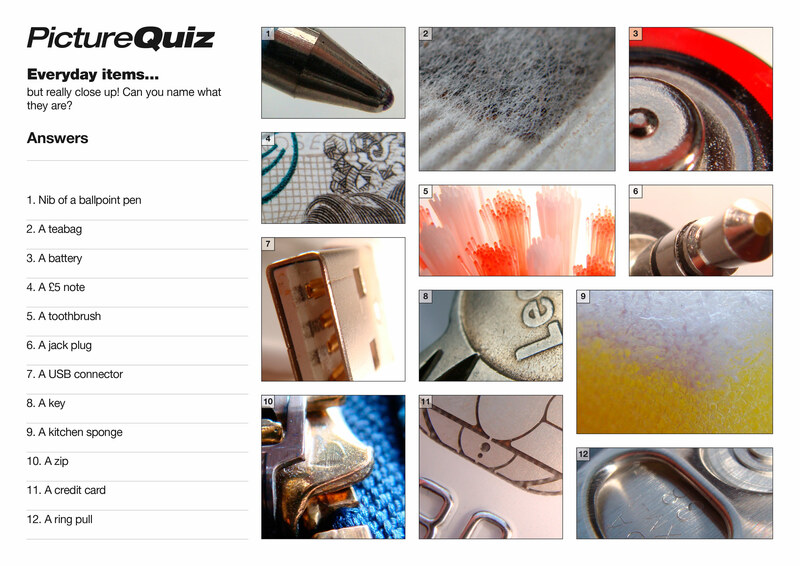 If you are having issues printing the Free Picture Quiz here are a couple of alternative formats that may work for you. If your browser opens these images up in a new window just right click on the image and select “Save image as” from the menu that appears, then choose a location on your computer to save the image file to. You will need Microsoft Word or Microsoft Office to open these files successfully.